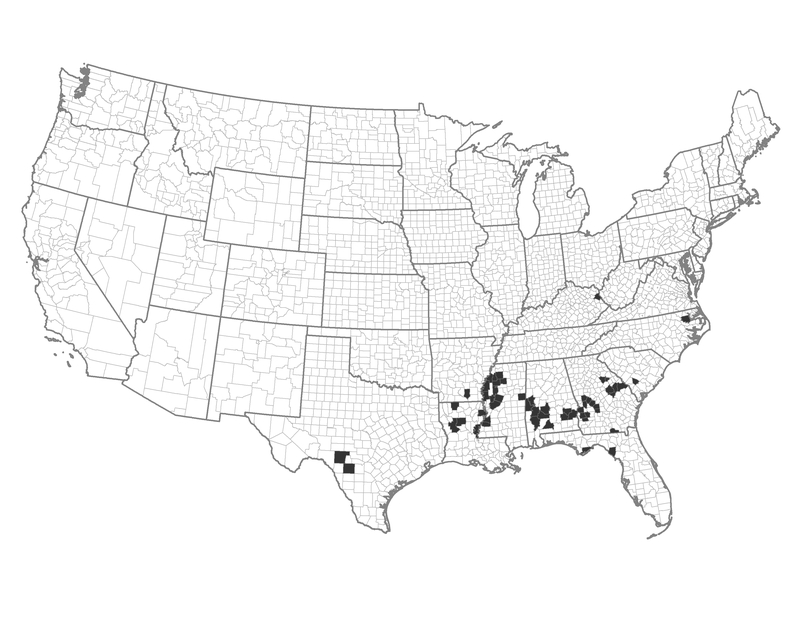 These counties occur within the heavily forested communities of the Southeast. They are more demographically stressed with a lower population density than other areas of the southeast. There is a significant history of prescribed fire use and non-fire treatment is supported by a forest industry with mills. Example of a Typical County — Greene County, Alabama: Southwest of Tuscaloosa, this county is three quarters forested. Communities can plan and take coordinated action, in combination with individual actions by property owners. These counties could adjust building and construction codes in municipal areas.